Today, I finally decided that I want to get to grips with PowerShell and have it available in my toolbox for those everyday developer tasks. For a fresh start, I wanted to make sure I'm running the latest and greatest of PowerShell, but how do I find out which version I have installed? Actually, when I ran this I didn't have the 4.0 version installed yet. So where did I get it? How to install Powershell 4.0 (the newest version as of mid 2014)? 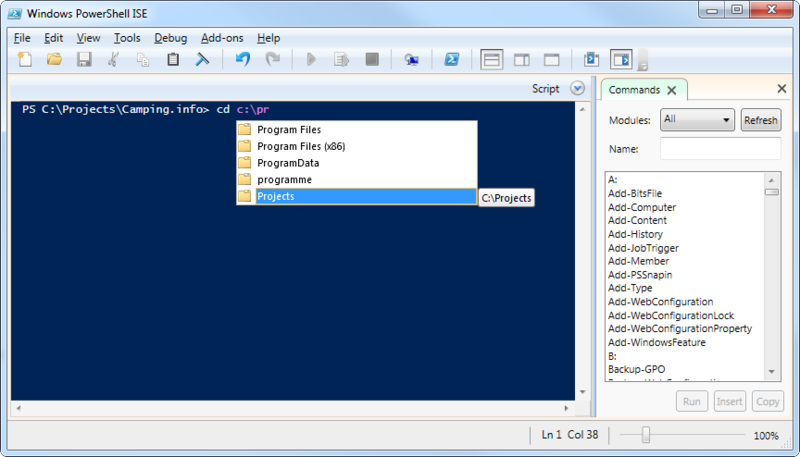 Go here and choose the right link for you: How to Install Windows PowerShell 4.0. That's it. 2 and 1 is: The captcha value you provided is incorrect.